*Crystal Beach Suites and Health Club* is located right on the beach, just minutes away from the exciting nightlife of the Art Deco District. Go shopping, dine in fine restaurants, and enjoy the vibrant nightlife of South Beach! Enjoy everything in the area from concerts, sight-seeing, shopping, dining and more! Buyer may receive a title fee credit, inquire for details! 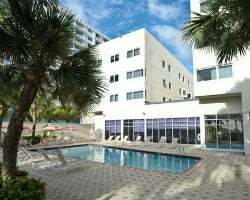 Stunning beach resort near art deco South Beach, shopping & more! Odd years in December week 49! Make an offer today! 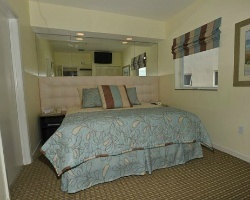 Enjoy this eclectic resort near South Beach! Yearly usage in March week 12! Reasonable offers considered! 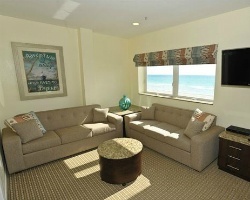 Enjoy vacationing right on the beach! Buyer May Receive A Title Fee Credit, Inquire For Details! Enjoy everything from concerts, to sight-seeing, dining and more! Buyer May Receive A Title Fee Credit, Inquire For Details! 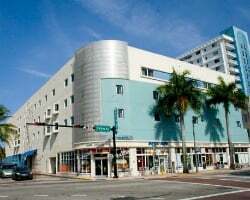 Right on the Beach, and Just Minutes From the Art Deco District! Beautiful resort right on the beach! Many exciting activities nearby! Annual week 15! Inquire for details! Beautiful resort right on the beach! Annual week 25 usage! Buyer may receive a title fee credit, inquire for details!